There is a great diversity of cultural heritage, from historical monuments, art objects, music, dance, ritual and oral traditions, to other local knowledge transmitted from generation to generation. This is an evolving notion, today understood as taking both tangible and intangible forms. Tangible forms: elements being physical artefacts left by preceding cultures and civilisations. Intangible forms: "practices, representations, expressions, knowledge, skills - as well as the instruments, objects, artefacts and cultural spaces associated therewith - that communities, groups and in some cases, individuals, recognize as part of their cultural heritage. [It] is constantly recreaed by communities and groups in response to their environment, their interaction with nature and their history, and provides them with a sense of identity and continuity" (art. 2 of the Convention for the Safeguarding of the Intangible Cultural Heritage). Mainly of a practical nature, it trends to be collectively owned and takes the form of stories, songs, proverbs, beliefs, cultural values, community laws, local language, agricultural practices, etc.). Thus, particular examples of traditional architecture and land use should be preserved, by maintaining local traditions in building practices or for the exploitation of land resources, leading to comparisons with the concept of "living museum". Heritage represents humankind’s legacy from the past, an irreplaceable source of life and inspiration for present and future generations. Located in the heart of Europe, the Carpathians have always been an area where different tribes and ethnic and religious groups and nations – including the Austrians, Bohemians, Boykos, Czechs, Hungarians, Lemkos, Poles, Romanians, Ruthenians, Slovaks, Ukrainians and Wallachians – met, fought, colonized and finally assimilated with each other. These clashes and inter-minglings explain the region’s richness, diversity and cultural significance. Today as in the past, nature, culture and shared history bind the many Carpathian peoples together with a common spirit to a cultural/historical area. 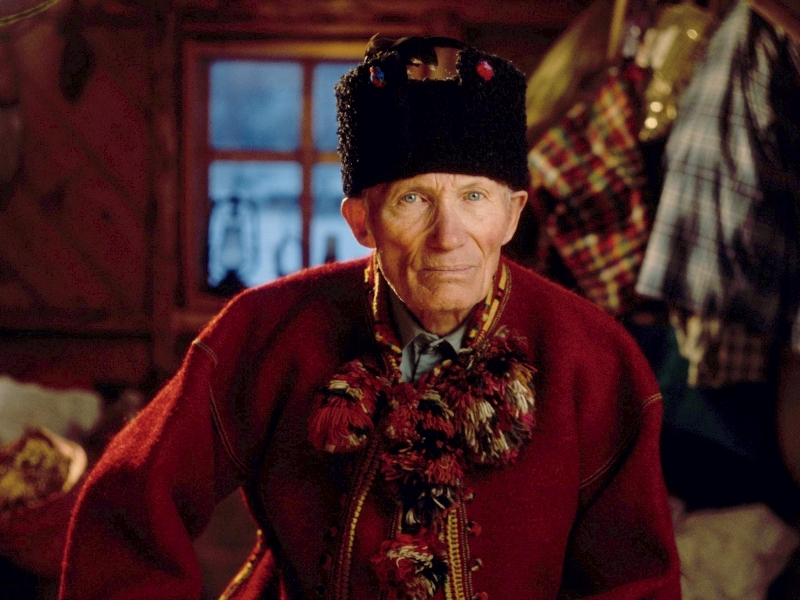 Many practices and traditions have survived, including Carpathian music and dance, harvest festivals, traditional agricultural products, magnificent wooden architecture, and local costumes and folklore. Many historical and cultural monuments and structures can still be found in the region. Article 11 of the Carpathian Convention requires parties to pursue policies to preserve and protect cultural heritage and traditional knowledge. This includes cultural heritage, traditional knowledge, including architecture, land use, animal husbandry, horticulture and botany.